And for some added inspiration, Christopher Walken doesn’t mind helping you get it in. 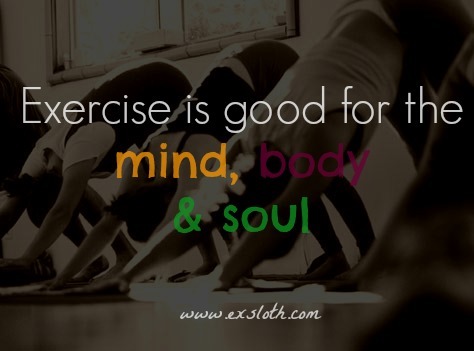 How ever you get it in, every minute of exercise is a plus. Get some today! Next Article Happy Mother’s Day!!! Every morning at six a.m.! Ha! I will be thinking of you tomorrow morning Nicky as I lace up my shoes and hit the road! And I’ll be running on my stepper thinking of you too! Yay!!! They have great exercises too. I should really log back on there. It’s great. On there just about daily.